This is membership for new members for a period of 12 months. Please read full description below. This is membership for new members for a period of 12 months. It does not auto-renew. Membership will commence from the day of purchase for new members. Renewal memberships will begin from the day existing membership expires and will run 365 days from that date. Team veloccino – connecting the dots between like-minded people around the globe. We are an inclusive collective of cyclists that seek adventures – riding or racing, offroad or on-road, alone or together but never stop exploring! The best stories have not yet been ridden, come and join, be part of the party! *You need to comply with our code of conduct, but that should be self-explanatory. 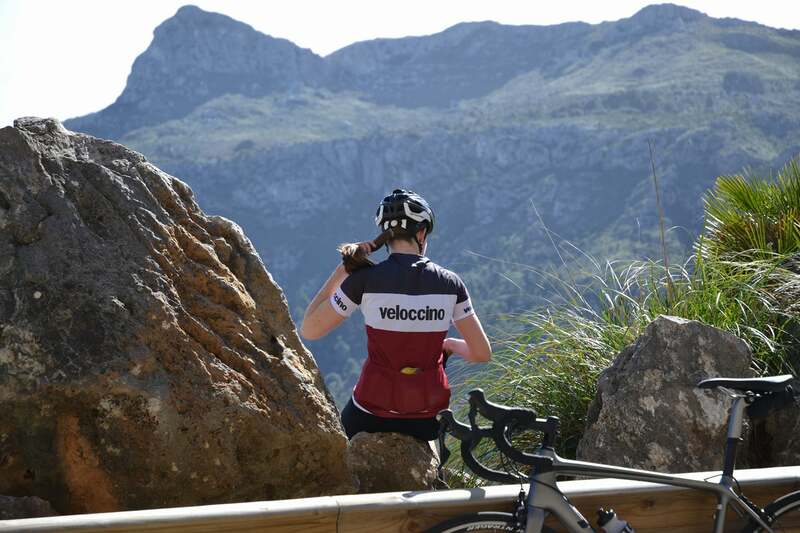 Discounts on veloccino products in our online store.